Description: PICTURES DEPICTED ARE OF THE MODEL HOME!!! 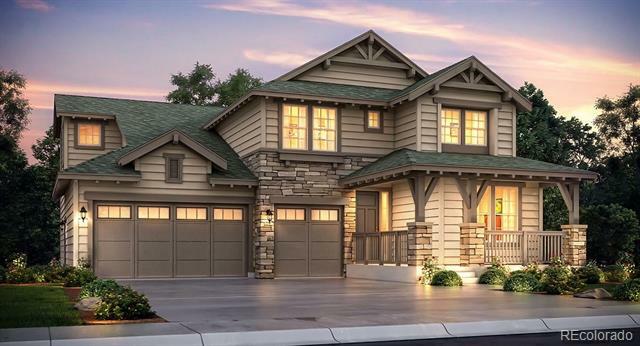 This home has started construction, but there is still time to personalize! The award winning Signature 4 epitomizes an indoor/outdoor lifestyle. Sunlight and good ideas are poured into every room. Like the oversized glass doors leading to the huge outdoor living space. The large patio that extends your living room out under the sky. High volume family room ceilings along with 10 foot ceilings on the first floor to expand the space! All closets custom designed by Closet Factory. Bosch appliances, tank less hot water heater, tile based master shower and oversized 2 car garage, distinguish our standard features from competing builders. 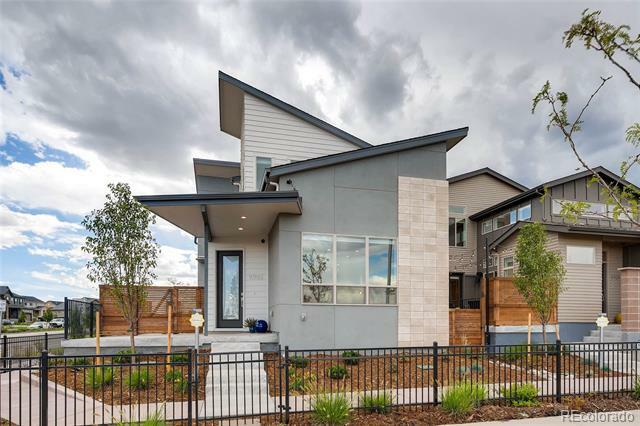 Brookfield Residential homes at Sterling Ranch provide for a low maintenance lifestyle, but also note that we have a number of corner lots that equal other home builders yard space. Description: Don’t miss this move-in ready home on a quiet cul-de-sac in the highly sought after SouthPark neighborhood. 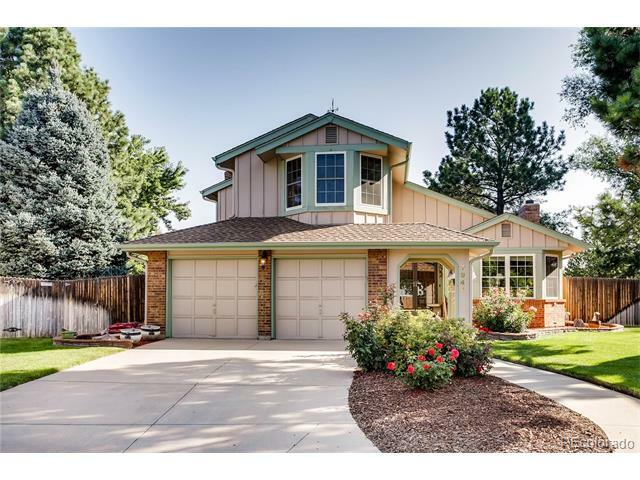 You will love the vaulted ceilings throughout the living room and entry. The living room is spacious with a fireplace and an adjacent formal dining room making this home the perfect place to entertain. The kitchen has plenty of natural light with a breakfast nook which opens into a cozy family room with an additional fireplace. The main floor boasts a study and a full bathroom steps away. Upstairs there’s a large master bedroom with vaulted ceilings and an ensuite bathroom. The master also has it’s own private deck making it the perfect getaway for relaxation. There are two additional bedrooms and a Jack and Jill bathroom. The finished basement has a spacious rec room with excellent storage. The outdoor spaces at this home are a must see! From the master balcony to the two separate patios with an attached deck to the well manicured front and backyard, you won’t be disappointed!